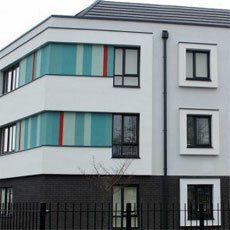 We offer a huge range or residential and commercial windows in virtually any size, colour or style! 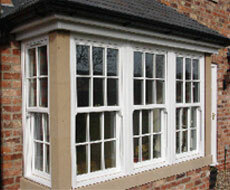 All of our windows are manufactured to the highest possible standards ensuring our range of aluminium windows, sash windows, double glazed UPVC windows and triple glazing will be sure to transform your home - whether you are looking for replacement windows with traditional good looks or a more contemporary or unusual appearance, we guarantee to have the perfect window for you. It would be impossible to show you every different styles, options, colours and shape of window we have available here on our website because there are simply so many. 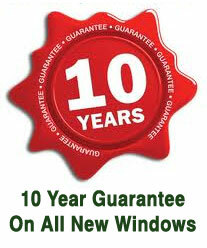 So why not give us a call and let's find your perfect windows together. UPVC windows have grown in popularity over recent years and now come in a variety of styles, colours and designs to suit any property. 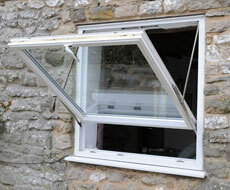 UPVC does not shrink and expand in extreme weather conditions. 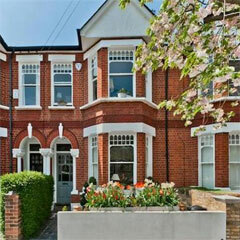 Double glazed windows are essentially two panes of glass with a vacuum between them. 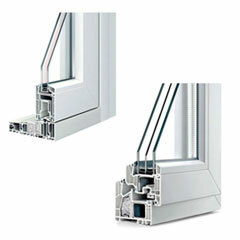 The trapped air creates insulation that prevents heat loss or gain through the window. Double glazing is a fantastic way to lower your energy bills and reduce noise pollution inside your home, but a lot of our customers are now choosing to go with a our latest range of triple glazing to gain even more benefits! You see, the extra layer of glass inside the unit can save you even more money and reduce air traffic and vehicle noise significantly. Triple glazing is especially good for large areas of glass like big windows, glass walls and roof lanterns because of it's ability to keep the heat in and your energy bills down. Over the last 27 years, we have designed and installed new and replacement windows in every style of house and apartment building there is. We will help you choose the ideal style of window to enhance your property and provide you with all the benefits and features you are looking for - like more light, less noise, large openers etc. Whether you want a beautiful sash window in a vintage style or an ultra-clean modern appearance, we will have the windows for you. 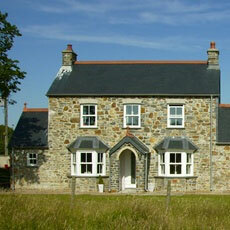 So let us find the perfect windows for your home too. Village Windows is the glazing company of choice for many businesses's looking for help with commercial glazing and refurbishment projects. If you are looking for windows for a commercial property, we can install and repair windows and doors in offices, shop fronts and internal glass partitions and walls. All projects, both large and small are carried out with the high levels of care, customer service and attention to detail. 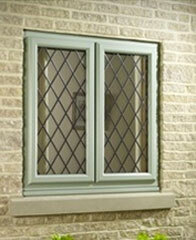 We can provide windows and glass in virtually any frame colour, materials and design, so just let us know what you need! Our customer base includes schools, hospitals, retail, government buildings, property management companies, housing associations and universities. 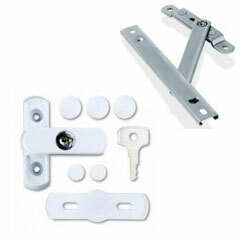 Improve the security of your windows with sash blockers, security bolts, window restrictors and special hinges with restricted opening capabilities. These devices can also be used to improve the safety of your windows and help keep children safer around them. We offer a free security survey in which one of our experts will come and have a look at your windows and highlight any areas of concern for both security and safety. 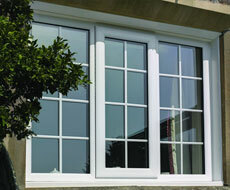 If you are interested in learning more about improving your windows, call us on 01932 807 273 today. 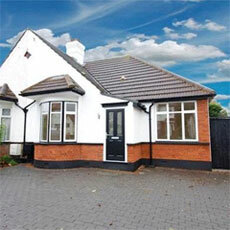 We offer a fast response repair service for all types of window, pvc doors and conservatories. You do not need to of bought the item from us, this service is for everyone!